The dynamic growth of your business begins here! Prodat offers complete back office outsourcing services and software solutions to businesses that need to automate their processes, bring in compatible systems and want to focus solely on their core expertise. Focused on delivering unrivalled service, innovation and quality dedicated to all of our client's success. At the same time, we have always been future-ready with Innovation for our company and our clients. We specialize in transforming any business process from a paper-based, labor-intensive one into a digitized one. Our proprietary web-based technologies can be fully integrated with your existing system. 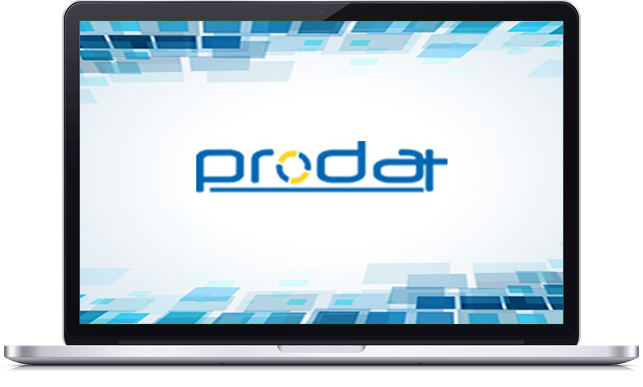 Your association with Prodat will help improve your service or product quality and accelerate service delivery. The Company employs highly qualified executives, professional managers and high caliber skilled people whose disciplines cover and support every aspect of business lines.